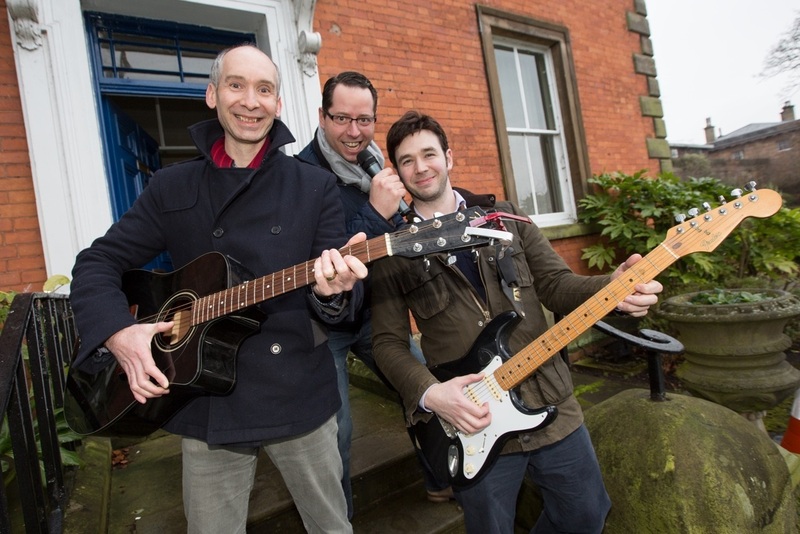 KNUTSFORD Music Festival will be keeping fans refreshed this year with an official beer called Ale on a G String. 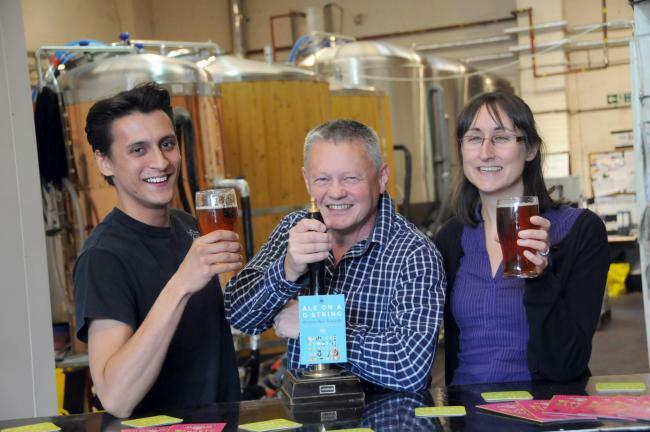 Organisers from Knutsford Town Council launched a competition for festival goers to name the zesty summer ale with a biscuity malt base which is being made exclusively for the event by Tatton Brewery. After receiving 53 entries, the festival committee picked Ale on a G String, Aley McAleface and Knutfest as their top three before choosing a winner. Rick Hough came up with the chosen name, inspired by Bach’s Air on the G String. 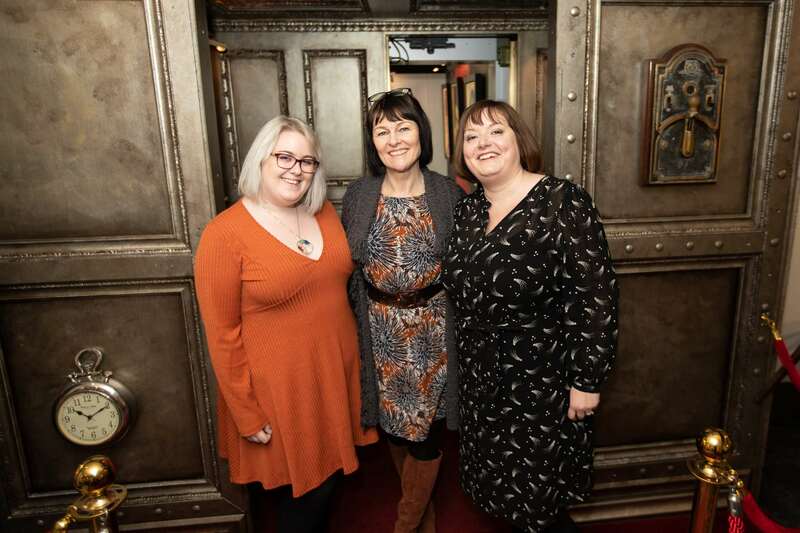 Sarah Morgan, Deputy Town Clerk at Knutsford Town Council, said: “We’re really glad so many people got into the spirit of the competition and had a good sense of humour with their entries. “We know there are a lot of beer fans in Knutsford with our festival supporter Tatton Brewery right on our doorstep and it was a close-run thing between the top three names. “We know that our festival headliner Miles Hunt, of the Wonder Stuff, also likes a beer or two so hopefully we’ll be getting his verdict on Ale on a G String very soon. Winner Rick will be among the first to try Ale on a G String as he won 18 pints of the beer fresh from the brewery as his prize. Knutsford Music Festival is a multi-venue event held in the town centre from June 22 to 24. NINETIES Britpop hit-makers Dodgy will front the first Knutsford Music Festival this June with a semi-acoustic headline set. Organised by the town council, the festival is Knutsford’s first and will see events spread out over a number of venues between Friday, June 23 and Sunday, June 25. KNUTSFORD councillors have approved plans to launch a town-wide music festival later this year. The plans were discussed at the events committee meeting on Monday, January 23 where councillors agreed to move forward with the project which would include a ‘series of events’ across various venues. 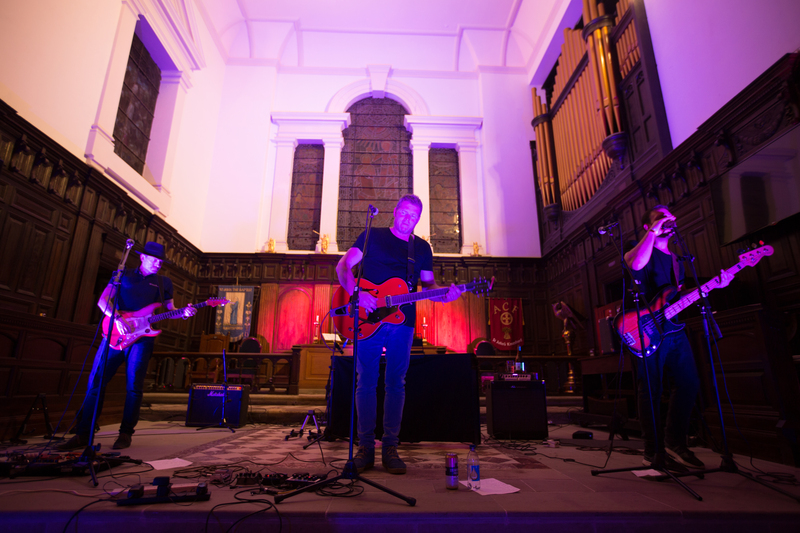 Knutsford Music Festival is back for 2019 with the Saturday night headline event taking place at a new and exciting Town Centre venue! The festival is set to run across four days from 20 – 23 June with headline events curated by Knutsford Town Council and a selection of fringe events hosted by local businesses across town. © 2018 Knutsford Town Council.